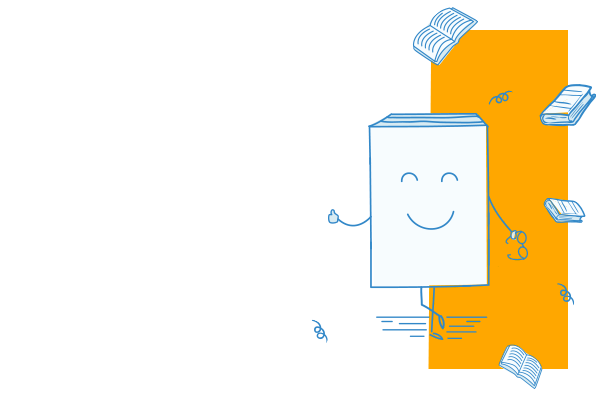 The Queen of Dorks is back in a new instalment of the internationally bestselling series. 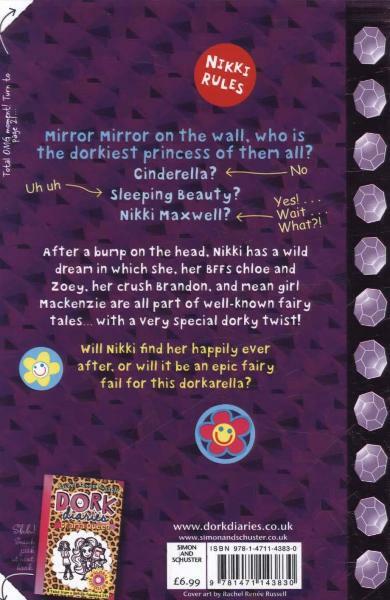 After a bump on the head, Nikki has a wild dream in which she, her BFFs Chloe and Zoey, her crush Brandon, and mean girl Mackenzie all end up playing the roles of some familiar classic fairy tale characters. Will Nikki's dream turn into a nightmare? Ages: 9+. 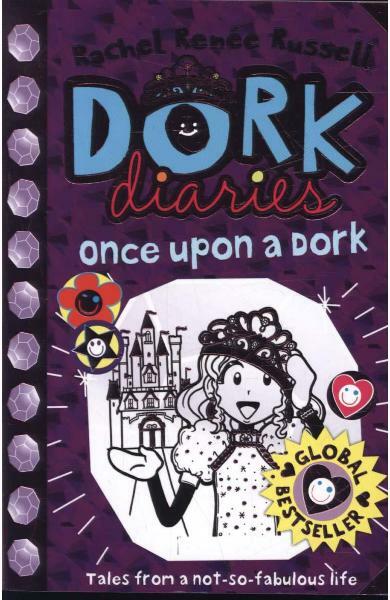 Cartea Dork Diaries: Once Upon a Dork face parte din categoria Fiction a librariei online Libris.ro si este scrisa de Rachel Renee Russell.